The French Institute for Eastern Archaeology in Cairo is a public institution under the authority of the French Ministry of Higher Education and Research. The role of the institute is to facilitate research and the archaeological investigation of the sequential cultures in Egypt. Members of the institute can be divided into two distinct categories: egyptology and papyrology, and Coptic and Arabo-Islamic studies. The Institute welcomes scholars, as well as scholarship holders and scholars on temporary missions. Christophe Pottier gives a conference for the APJFA (Association pour la promotion du jumelage Fontainebleau-Angkor): Enjeux du patrimoine : de la restauration à la cartographie du paysage archéologique. At 17h, at the hôtel de l'Aigle Noir, place Napoleon Bonaparte at Fontainebleau. Monday 4th February Michela Bussotti speaks on Images de généalogies chinoises : objets et sources de la recherche. 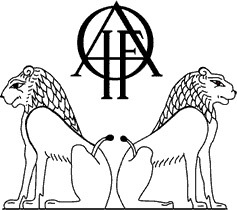 This seminar is part of "Images: objects and sources / Research in primary sources" of the ASIES seminar (master Amo - Asie méridionale et orientale : terrains, textes et sciences sociales). 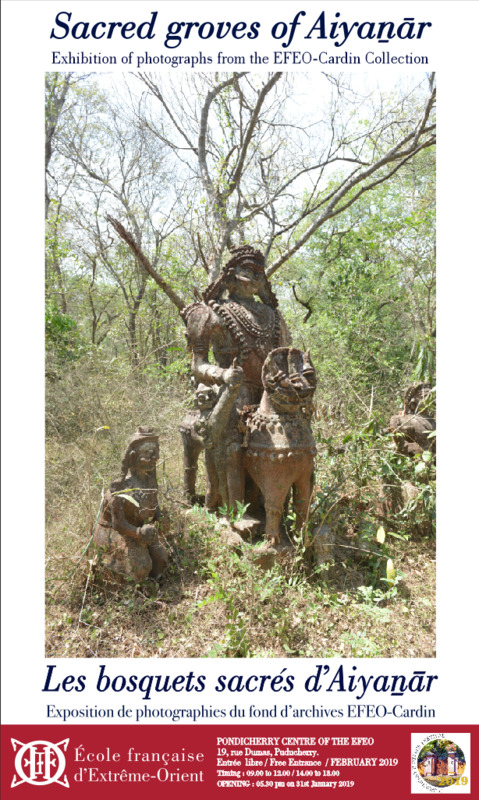 As part of the Pondicherry Heritage Festival, the exhibition of Jean-Louis Cardin's photographs titled Les bosquets sacrés d’Aiyaṉār / Groves of Aiyaṉār was inaugurated on January 31 by Her Excellency Kiran Bedi, Lieutenant Governor of Pondicherry. 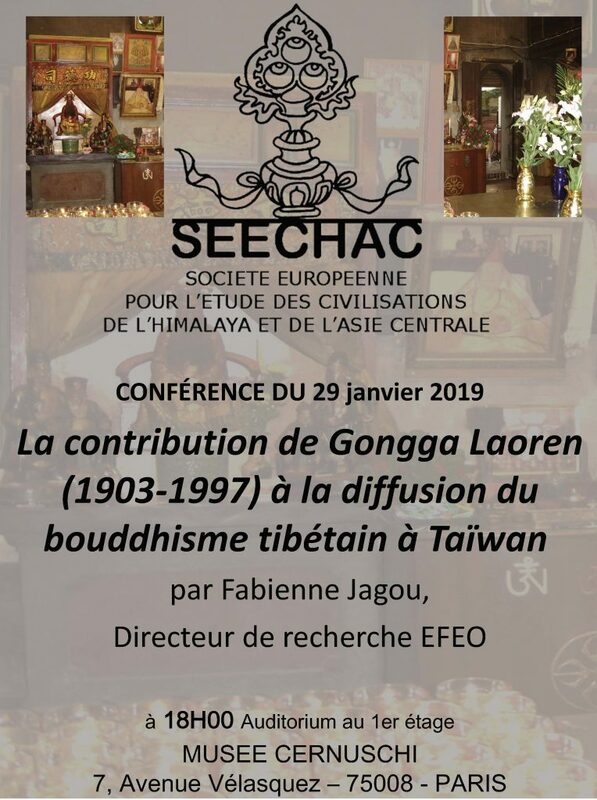 Fabienne Jagou talks on La contribution de Gongga Laoren (1903-1997) à la diffusion du bouddhisme tibétain à Taïwan as part of the cycle of conferences organized by SEECHAC. At 18h, at the Musée Cernuschi, 7 avenue Velazquez 75008 Paris.